The Open Science Day in the context of the Working Group on Open Science within the network of Severo Ochoa Centers and María de Maeztu Units (SOMMA), led by BCAM and DTIC-UPF, will take place on 8 April 2019 at the Dept. of Information and Communication Technologies, Univ. 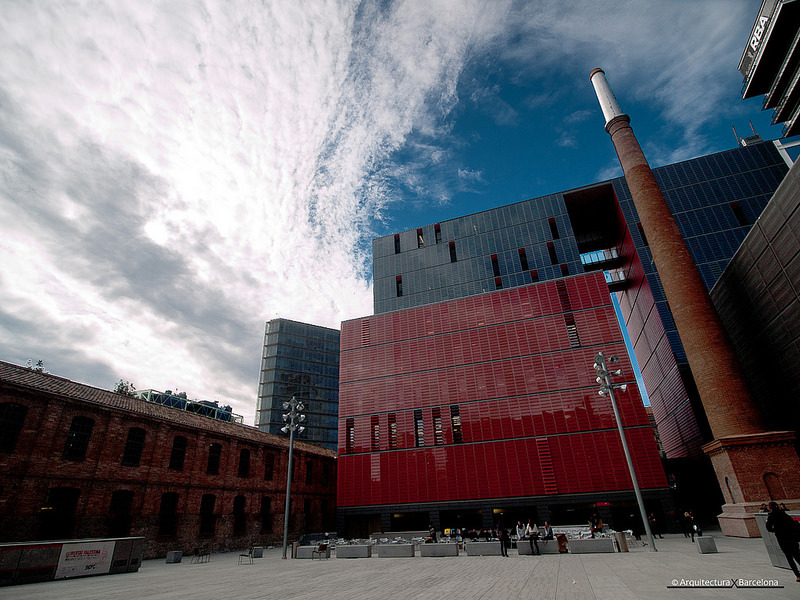 Pompeu Fabra (DTIC-UPF) in Barcelona. Protocol for research data management at DTIC-UPF and the application to the Freesound platform. Malcolm Bain (idLaw partners). Malcolm will present one of the actions carried out within the María de Maeztu DTIC-UPF research projects to help ensure compliance by these projects with GDPR, presenting a general practical protocol for research projects processing personal data, with the objective for managing data within these projects to ensure not just legal compliance but also use and re-use within legally established limits. Illustrated by work with the Freesound platform. Malcolm will also lead a debate on whether and how datasets incorporating personal data may be used within Open Science oriented projects, if at all. Incentives and recognition to Open Science in Spain. Brief introduction of participants and selected OS activities in SOMMa. Aurelio Ruiz (DTIC-UPF) (document)How should (if it should) Open Science be incentivised when assessing research organisations in programs such as the centers and units of excellence Severo Ochoa and María Maeztu? Meeting of the SOMMa Working Group on Open Science. Next steps. "Open Science and Your Research". Workshop run by the ORION H2020 project. Check the program. Introductory workshop for participants with little or no knowledge of all the dimensions of Open Science. On 11 April, at 6 pm, the meeting of the Spanish Association for the Advancement of Science (AEAC) will take place in Palau Macaya, Barcelona. A meeting to place the AEAC in the panorama of Spanish scientific associations, starting with their mission to be a pro-science association that, although promoted by the scientific community, is open to citizen participation. SciTech DiploHub, the Barcelona Science and Technology Diplomacy Hub, has organized the Science and Technology Diplomacy Summer School: the first training in scientific diplomacy that will take place from 1 to 5 July 2019 in Barcelona. This initiative is a joint effort between SciTech DiploHub and IBEI, the Barcelona Institute for International Studies. Are you interested in attending it? Three days to talk about communication, science and outreach, at the University of Burgos, from 9 to 11 October 2019, organized by the AECC (Asociación Española de Comunicación Científica) and the University of Burgos. Call for proposals and registration is open!